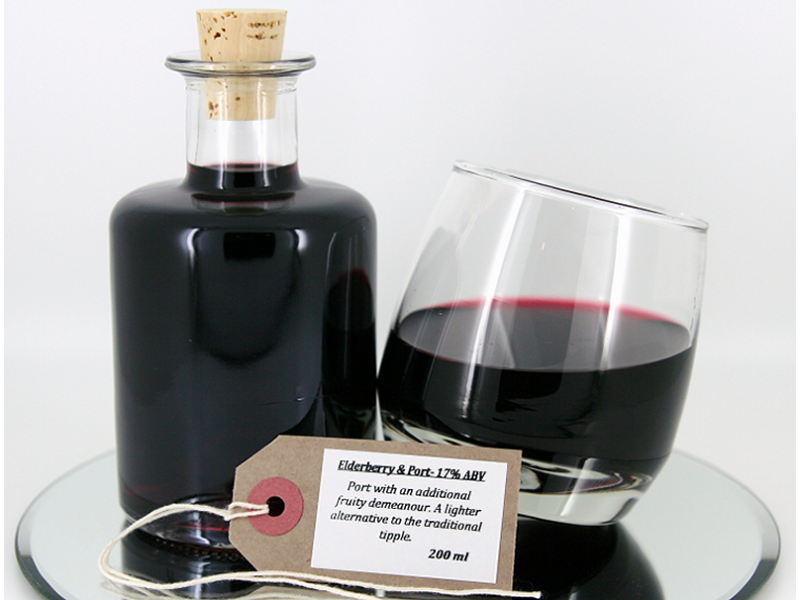 Historically known as having healing properties, Port and elderberries are a logical combination! A lighter alternative to the traditional tipple, but still rich in flavour with an additional fruity demeanour. Best served with a robust cheeseboard! Though we believe it is good enough to drink whenever temptation calls!